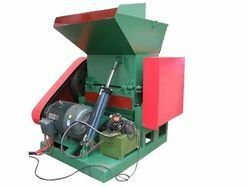 We are instrumental in providing our clients a comprehensive array of We are instrumental in providing our clients a comprehensive array of Plastic Scrap Grinder. 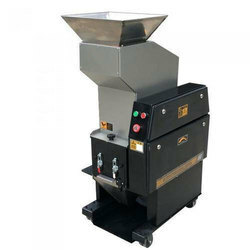 The offered machine is designed and manufactured by our experts using quality approved components with the help of advanced technology as per the set industry norms. 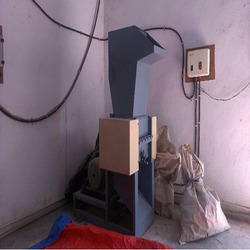 - We Provide a complete system to Recycle production and post -consume Plastic scraps.We can provide Washing and clean machine along with Plastic granulating machine for following materials. PET, HDPE, PVC, LDPE, PP, HIPS, ABS, PS. AVANTI Business Machines are known for its Innovation , Dependability and Trust among various Business Machines and Waste Management Machines. Plastics take a time of 1000 years to decomposeand with increasing production of plastics we need to find a way to manage plastic.